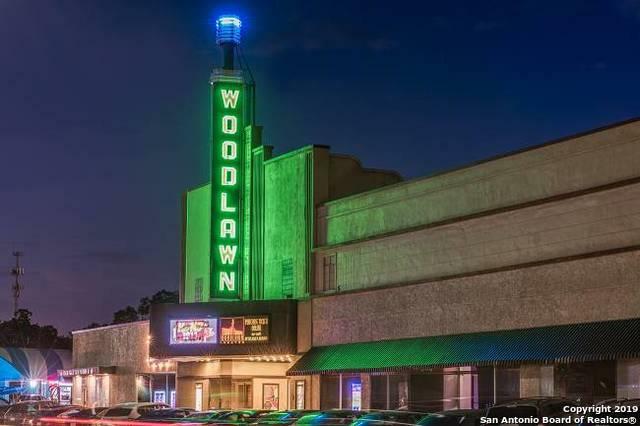 The Woodlawn Theater Center is an Iconic and Historic landmark located in the heart of San Antonio Art Deco District. 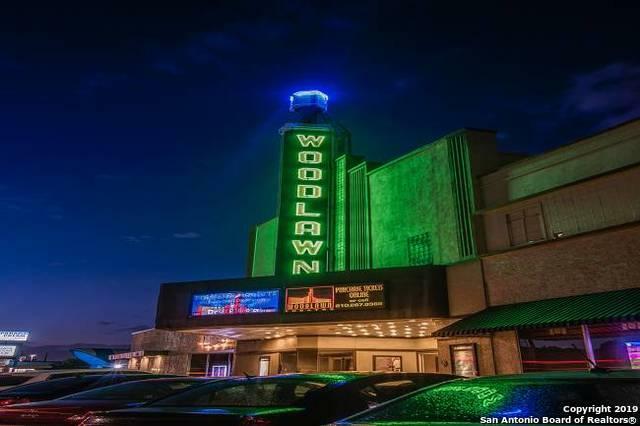 The Woodlawn operated in the mid -1900's and is an integral part of San Antonio's cultural history. There is approx. 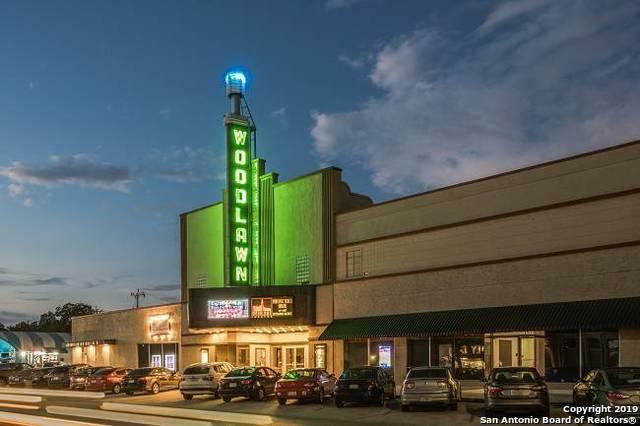 359 ft. of Fredericksburg Td. frontage visibility, situated on .99 acres and has a total of 11 suites. Zoned C2/C3 and additional information available upon request. Unit 1906 has approx. 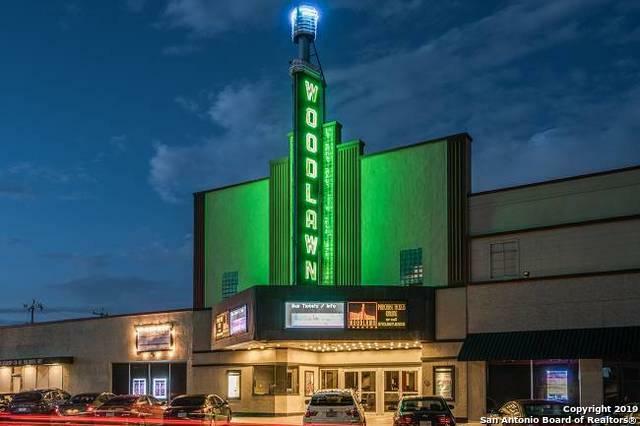 14500 SF.